Complete seat and suspension kit for Allis Chalmers 8000 Series tractors. 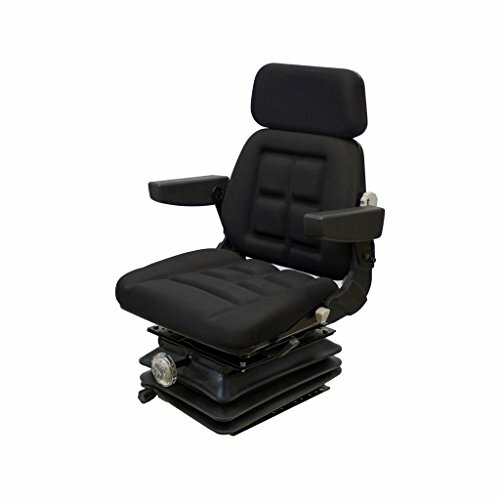 The KM 1004 UNI Pro Seat & Suspension is a seat and mechanical suspension assembly that fits multiple applications. View More In Flexible Support Arms.